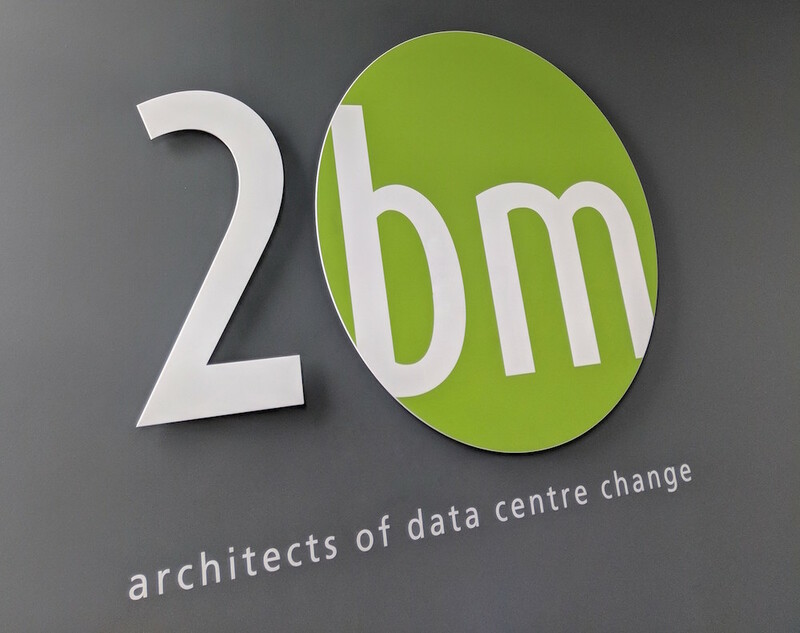 2bm kick-started the year with a special delivery, completing the installation of one of the most efficient and resilient portable modular data centres (PMDC) on the West African continent. The PMDC was designed and built in the UK by 2bm then shipped to The Gambia for final installation at the Medical Research Council Gambia site. This facility is the MRC’s single largest investment in compute power for medical research in a low and middle income country. The ground-breaking project will support and improve their focus of developing immunities and vaccines, helping to save the lives of people infected by disease. The extra storage and processing power which it will support with increased resiliency and uptime along with high energy efficiency will enable the MRC team to develop more vaccines quicker with a lower energy consumption where energy is expensive and unreliable. This contract has given the team enormous satisfaction because it will directly help people in a developing country. The data centre was built around a bespoke modular housing to provide a portable modular solution that could be shipped in one piece across continents to a location thousands of miles away, whilst also providing a secure and spacious environment. The project took less than 10 days to complete from delivery, start-up, commissioning and full IST testing once it had landed in The Gambia. Director of design and build Robert Sewell, along with a senior project team, were onsite in Africa to oversee and complete the final installation and testing to ensure the facility exceeded the MRC’s expectations. Robert and Matthew, our technical product managers, have designed the facility to ensure that the centre is not affected by extreme temperature and high humidity whilst taking advantage of the ambient temperature to provide “Free Cooling” to the Data Centre. It has also been protected against leaks from heavy downpours along with insect protection. 2bm managing director Mark King said: “This is a unique project in our industry and we are very proud of it. We certainly hope it leads to further contracts in Africa. “The Medical Research Council is an existing customer in the UK so we were only too happy to use our expertise to provide a class leading and energy efficient data centre in a tropical environment”. The Medical Research project is just one of many which are set to make 2018 a very exciting year for 2bm. “Our honesty and transparency is very important to our clients and so is the fact that we have the expertise to handle projects anywhere in the world by working with partners who have specialist local knowledge.